What happens when a NASA scientist teams up with a plant-based dietitian? Today we find out, with the return of my friends Julieanna Hever (RRP #13) and Ray Cronise (RRP #212). 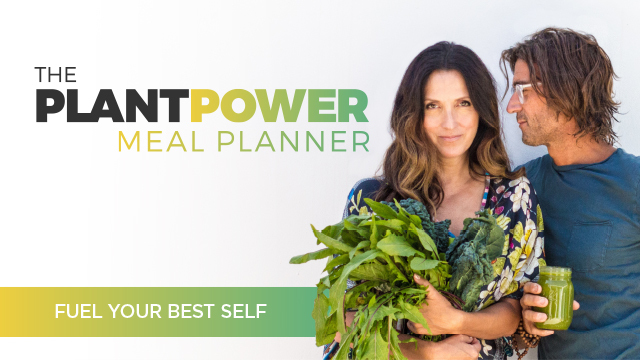 Specializing in weight management, disease prevention & sports nutrition, Julieanna is one of the world’s most respected plant-based registered dietitians. She is a sought-after lecturer, talk show host, TEDx speaker, VegNews Magazine nutrition columnist, and the author of numerous journal articles and books that include The Complete Idiot’s Guide To Plant-Based Nutrition and The Vegiterranean Diet. In addition, Julieanna has contributed recipes to both New York Times bestselling Forks Over Knives books and appeared on a myriad of television programs including Dr. Oz, Steve Harvey and E! News. Ray is a scientist-innovator focused on disrupting diet and nutrition advice. A former NASA scientist that spent 15 years with NASA’s Marshall Space Flight Center working on Physical and Analytical Chemistry and Biophysics as Assistant Mission Scientist on four Spacelab missions, he matriculated to found Zero-G with X-Prize founder Peter Diamandis before pulling meticulous focus on nutrition to solve his decades-long battle with weight and lifestyle infirmities. 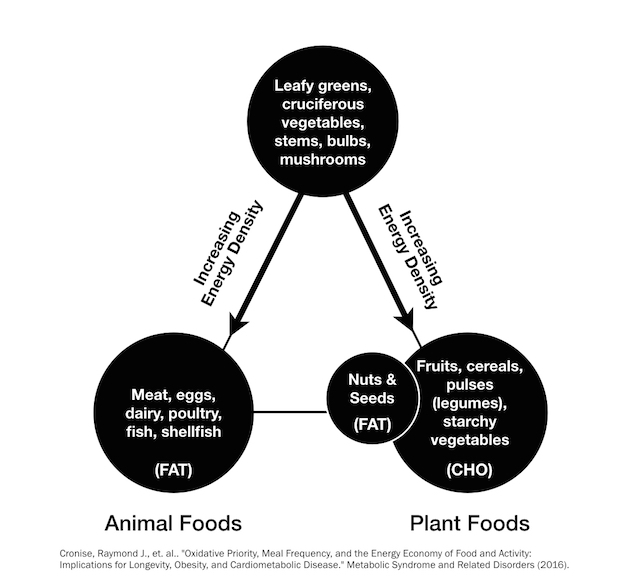 A Matthew Kenney Culinary graduate, Ray teamed up with leading academic researchers at institutions such as Harvard and the National Institutes of Health to publish work at the intersection of healthspan and plant-based diets. He delivered an amazing talk at TEDMED 2010 and has been featured on ABC Nightline and profiled everywhere, including WIRED Magazine, The Atlantic, The Daily Beast, Men’s Journal, The Guardian, The 4-Hour Body and magician Penn Jillette’s book Presto! as the mastermind behind Penn’s dramatic plant-based diet 100-pound weight loss. These two recently combined their wonder twin powers to collaborate on a number of projects that include personalized nutrition consulting and the co-authoring of both medical journal articles as well as their recently released book, Plant-Based Nutrition (Idiot’s Guide Series)*. 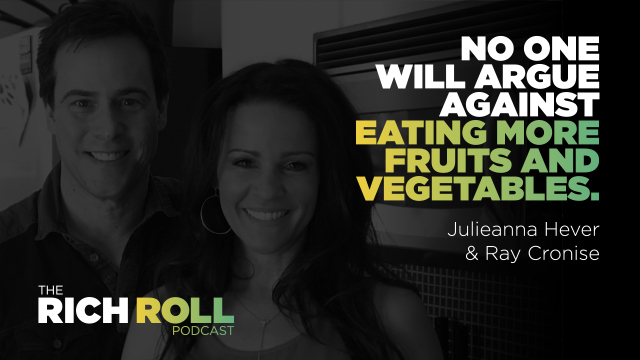 Today Julieanna and Ray join me for a mind-blowing geek dive into everything you ever wanted to know (and then some) about plant-based nutrition, weight loss, chronic lifestyle illness and more. Break out that pen and paper, because you’re going to want to take notes. Enjoy the exchange!